– Graduate from a four year college. – Completing at least two years undergraduate study, with a focus on the sciences. 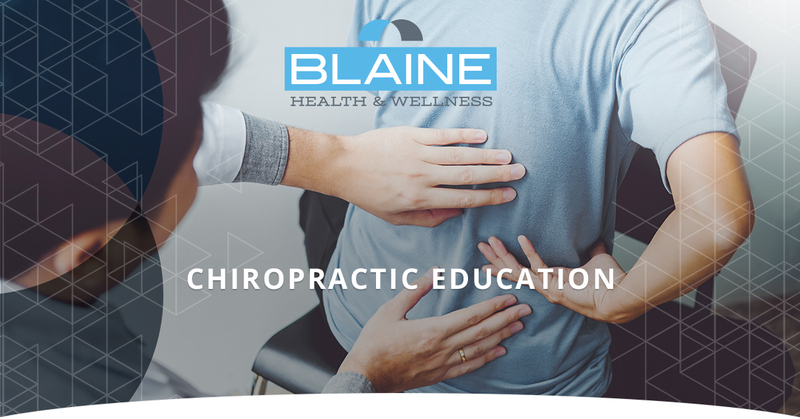 – Four years of Chiropractic Education. – At least 900 hours of work in a Chiropractic Clinic. – After graduating, pass written and oral board exams, at national and state levels. A Chiropractor may opt to choose to advance their degree in an area of specialty. These areas include: Chiropractic neurology, radiology, sports medicine, as well as many other fields.